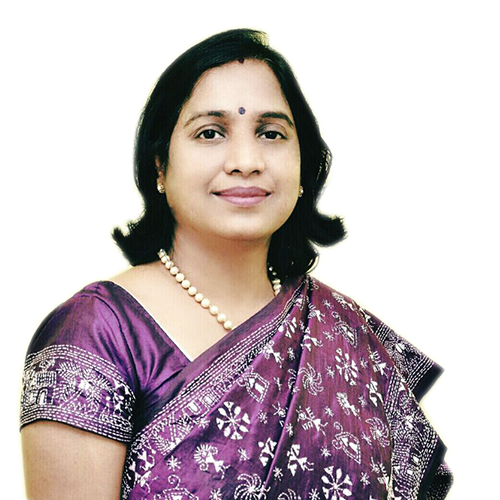 Dr. Anuradha Khairnar is a member of the Royal College of General Practitioners (MRCGP) of the United Kingdom (UK) and holds a Diploma of the Faculty of Sexual and Reproductive Health (DFSRH). She has over 20 years of work experience in healthcare. She has worked with the National Health Services (NHS) in the UK in primary care and acute hospital Trusts. She has been one of the managing partners of a group medical practice where she managed large clinical and administrative teams. She has significant experience in competitive bidding, strategic planning and implementation of health projects. She has also been involved in successful mergers and acquisitions of GP practices in the UK. Prior to her stint abroad, she has worked in India in various national health programmes and state-sponsored health initiatives. She has worked extensively at the grass root level. Anuradha’s areas of interest include working towards equitable healthcare, designing and implementing innovative healthcare models, and skill development in health. Pankaj leads all the technology initiatives at ISHP. He is B.Tech. from the Indian Institute of Technology (IIT), New Delhi and M.Eng. from the National University of Singapore. 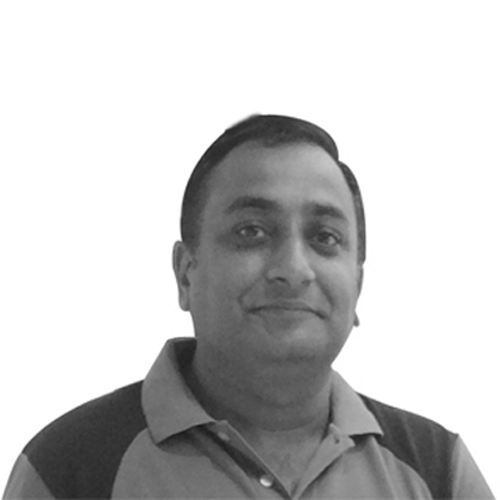 He has over 17 years of international experience (USA, Singapore & India) across functional domains that include Information Technology, Software Development and Digital Marketing. He had set up technology ventures in Singapore and has significant consulting experience with start-ups and big conglomerates. He has developed several customized MIS and web-based applications for various clients such as ICICI, Reuters, NDTV, Intuit, Institute of Reproductive Health (Washington) etc. He has also developed software modules for Healthcare Optimization Project for Ministry of Health, Singapore. Suchita has more than 15 years experience in help line operations. She is a telecom expert and leads the helpline operation of ISHP. She manages large teams comprising of Healthcare professionals, Software experts and Data processors spread across UP, Karnatka and Delhi – NCR region. 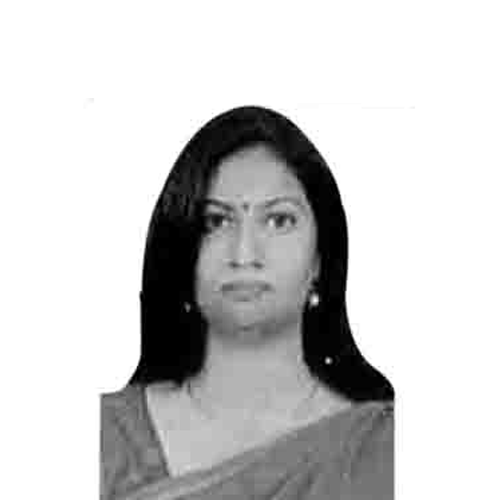 Dr. Thriveni Arnala completed her MBBS from Madras Medical College, Chennai and then went to USA to obtain the certificate of the American Board in Internal Medicine. She has over 15 years of experience in health care. She has worked in reputed institutions in India and USA. Her areas of interest include Diabetes and other lifestyle diseases. Dr. Srujana Paruppalli has over 10 years of experience in Obs & Gynae, having worked in various hospitals in India and UK. She holds a diploma in Medical education from Keele University, UK. She has been educating medical students and training them in labour, child birth and other obstetric procedures. Dr.Paruppalli leads the skill development initiatives of ISHP.